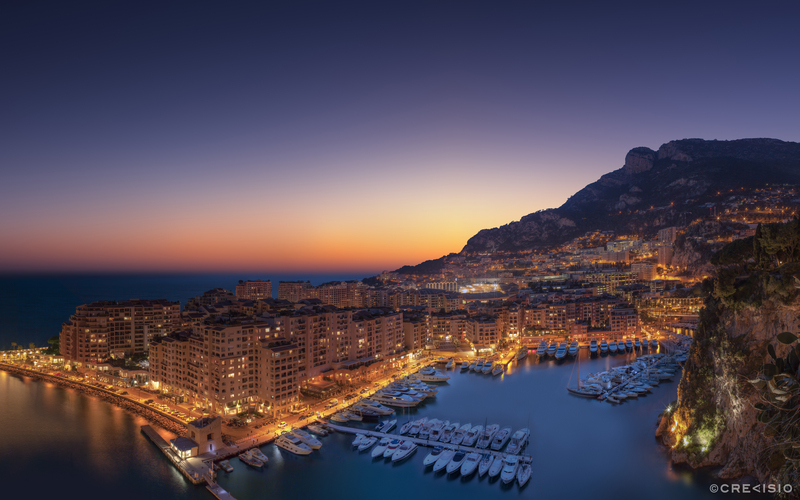 Monaco “Fontvieille Reloaded” is the revival of one of Crevisio’s most famous photographs “A Demain Fontvieille” shot back in February 2011. Our new version is a complete new photograph, boosted up to 193 megapixels. The full image size available is a TIFF with 17,571 x 10,982 pixels at 300 dpi.